Xyntek-Antares Featured In Automation World Magazine! - Xyntek Inc. In their September edition, Automation World magazine featured Xyntek, Antares, and ESS, who have partnered together to provide a robotic/case erector loader with integrated track and trace capability. This solution allows automation for the case packing process and provides unit-level serialization, traceability and authentication. 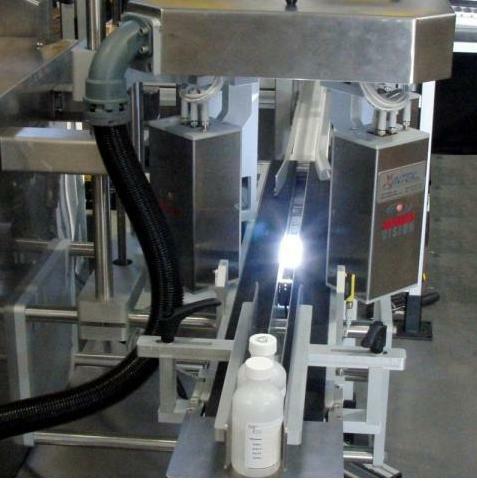 Xyntek Antares Featured In Automation World Magazine!